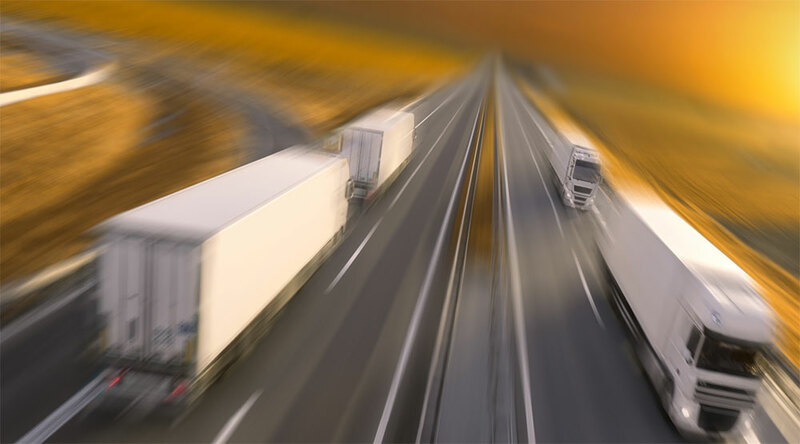 Disintegrated fleet management systems are inefficient, making it very difficult to effectively monitor and utilize each vehicle and minimize overall cost of ownership. Without real-time data, advanced analytics, or integrated information, organizations experience incorrect asset allocations, missed inspections, missed services, unexpected breakdowns, and more. Adoption of IoT not only leads to efficient and optimized operations, but can also provide innovative ways to gain a competitive advantage in the industry. By downloading this white paper you agree to communication from CenturyLink Business and Converge Tech + Business.